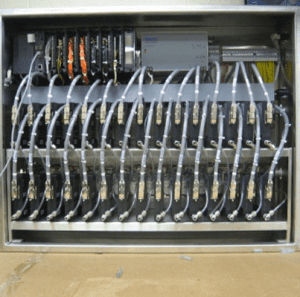 Data centers need to be prepared for all scenarios, including natural disasters like hurricanes. 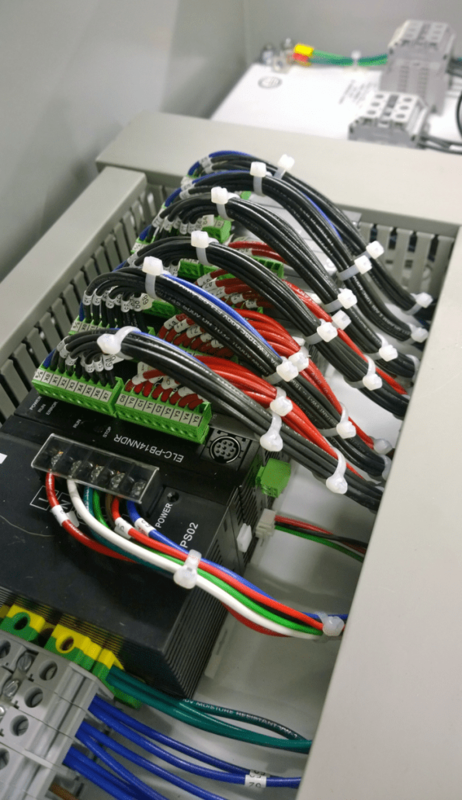 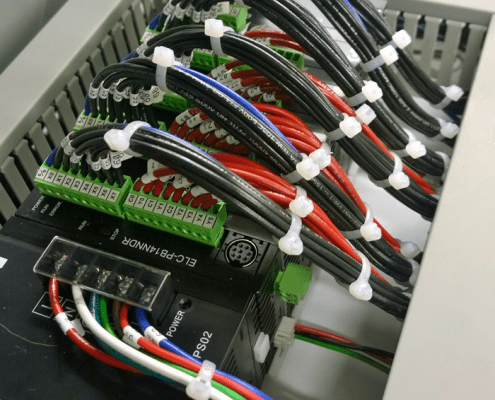 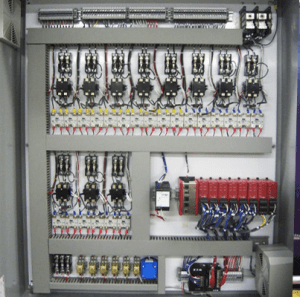 As a data center owner, our client needed a fuel system control that allow their facility maintain critical power during an emergency. 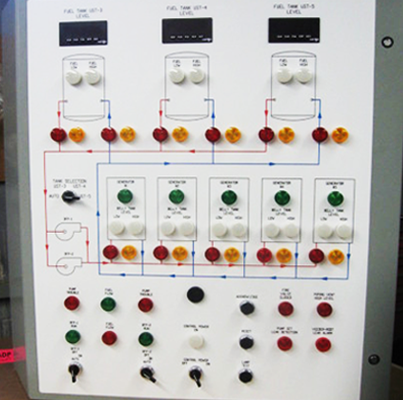 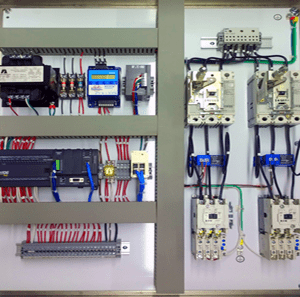 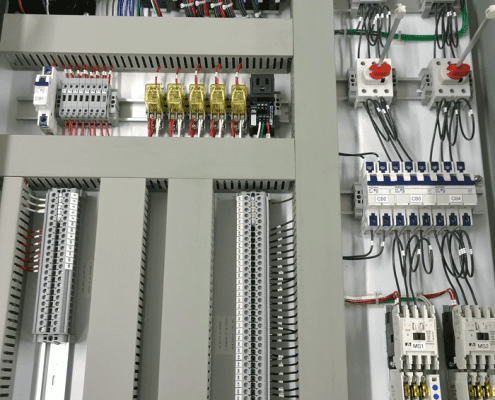 This Fuel Control System was designed to control backup generators in a large, new construction data center. 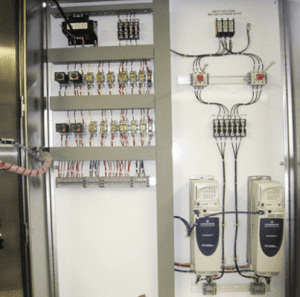 The controls manage fuel pumps from storage tanks to day tanks, to be readily available for backup generators calling for fuel. 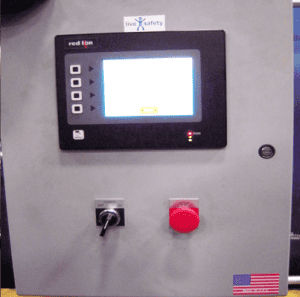 Day tanks are above ground tanks that automatically maintain 24 hours of fuel for emergency and stand-by generator sets. 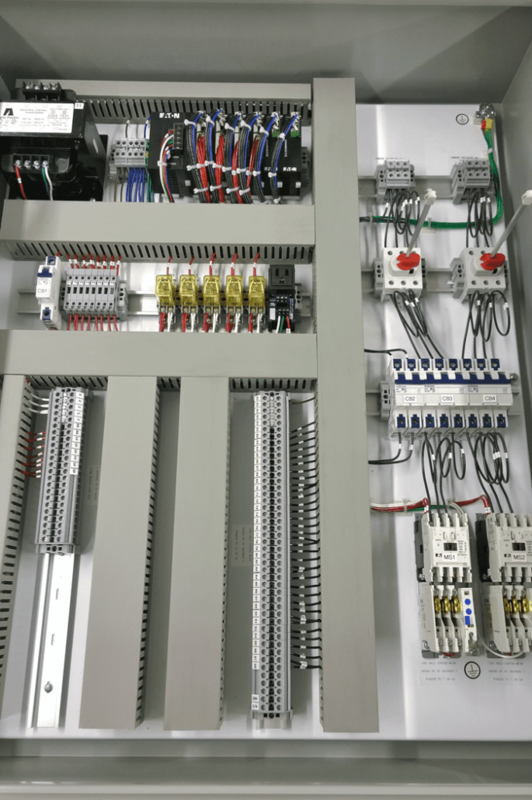 These controls alert the operators about the levels in the storage tanks and control pumping through fuel polishing filters by actuating sequential valves.